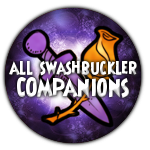 Obtained: Quest; "Bust 'Em Out"
The Chicken Ranger is a very nice companion at lower levels, as he can train Burst Fire 2 as low as level 35 (and, yes, it's a good idea to give him Burst Fire 2!). 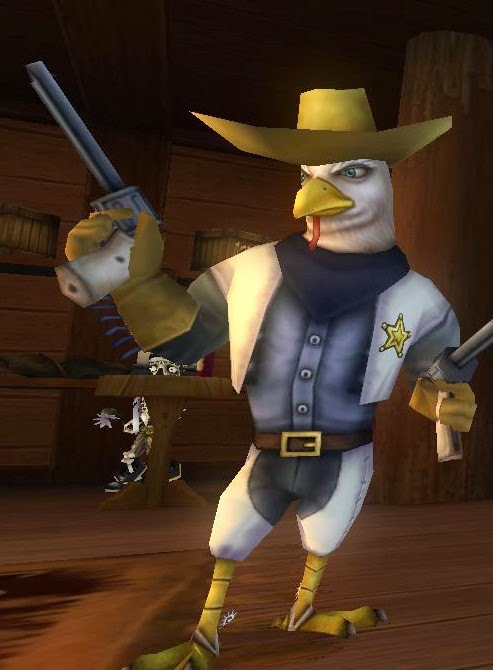 As you are questing throughout Cool Ranch and MooShu, or, perhaps, if you're interested in level 50 PvP, the Chicken Ranger is the companion for you. 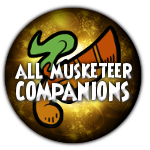 He starts to be overshadowed a bit in Marleybone and Aquila, where some better Musketeer companions are recruited and old ones are promoted. 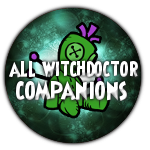 You may find him moving onto your second page, but that doesn't mean he's a bad companion, just that there are some better ones out there. 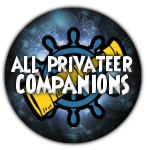 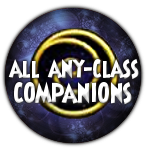 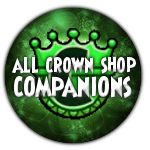 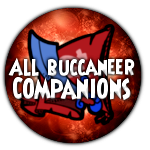 He is, though, without a doubt, the best of the three companions recruited from the "Bust 'Em Out" quest, so you can certainly make good use of him!